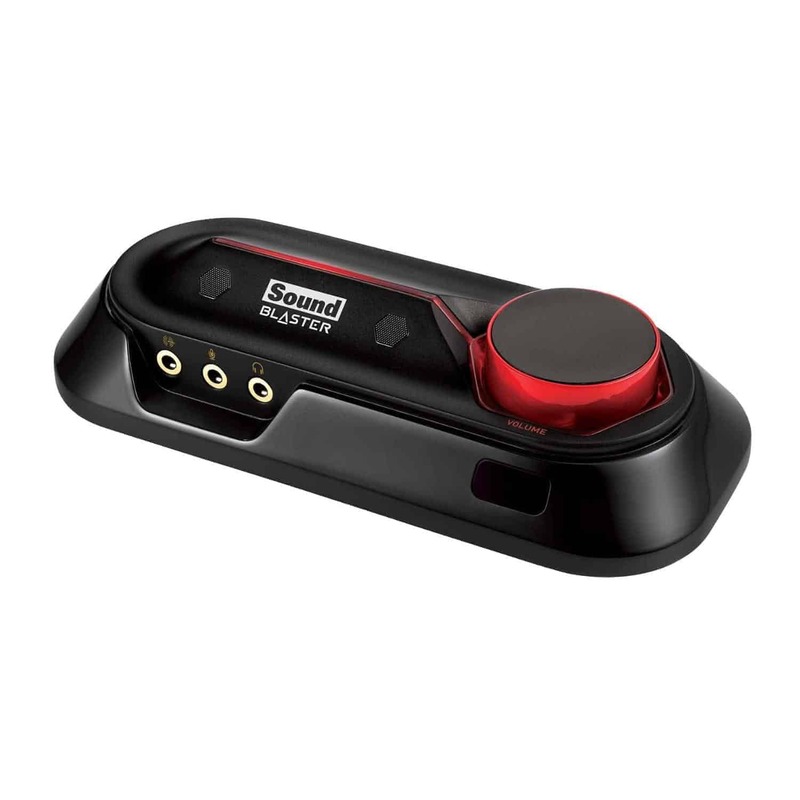 Easy to install, the USB-powered external sound card only requires a single USB connection to work. That’s all there is to it! 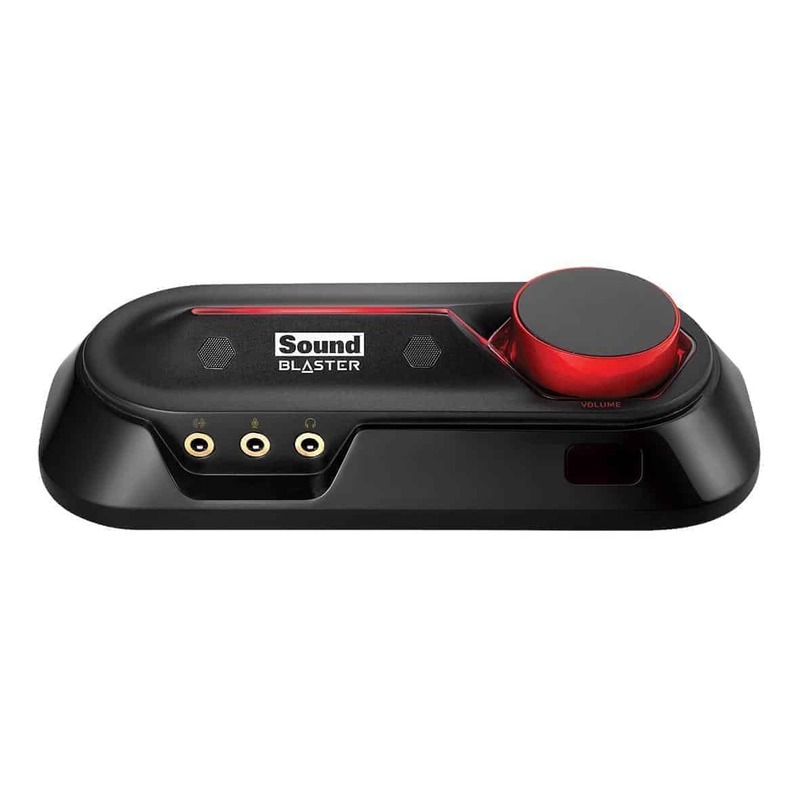 Sound Blaster Omni Surround 5.1 features two built-in microphones, which enable the optimal performance of far-field voice input without a headset microphone. These microphones are designed to focus on the user’s voice and reduce noise outside that signal. It’s time to level up your audio. 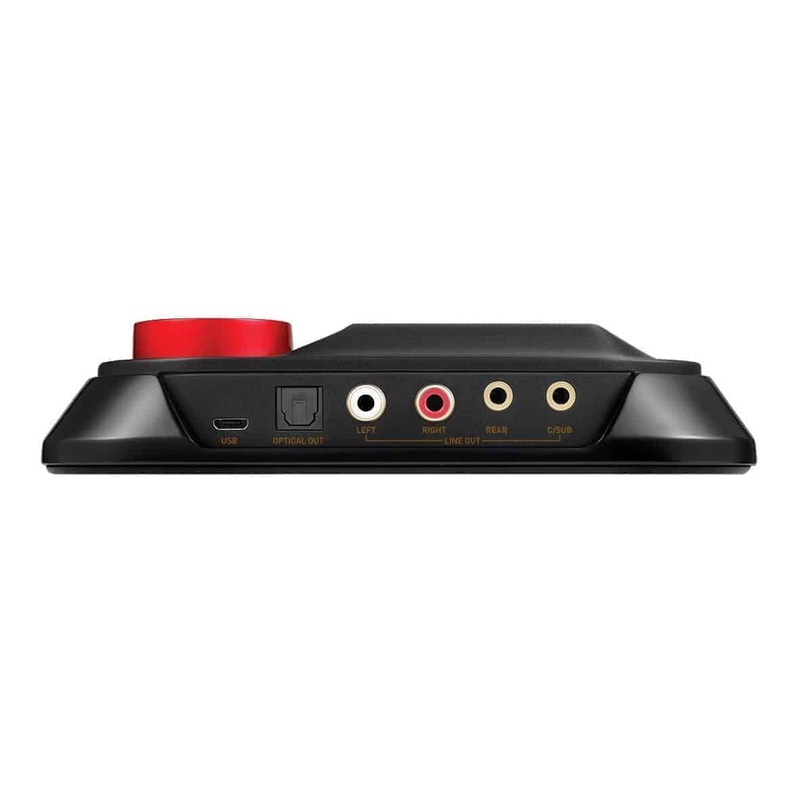 Hear the power of Sound Blaster technology on your PC and Mac with SBX Pro Studio and CrystalVoice technologies. If you’re into gaming as well, Scout mode™ allows you to hear your enemies from further away, so you gain a distinct tactical advantage in combat. Win each battle, every battle!